Frozen, the latest Disney animated film, sees two royal sisters separated because one, Elsa, has the power to freeze things and cannot control it safely. 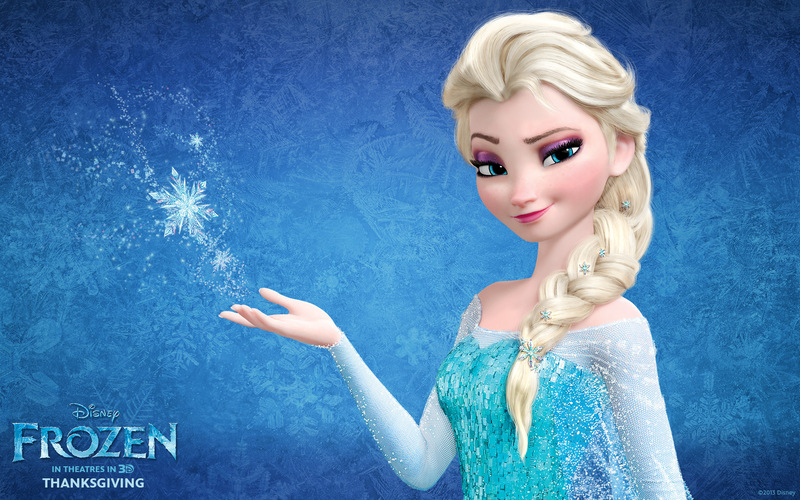 Elsa’s icy magic puts her sister, Anna, and her kingdom in danger, and she flees into the snowy mountains, living in fear and solitude. The kingdom, cursed by cold, can be saved by true love. But who’s love is most important? We all know what to expect from the promise of true love in a Disney film. At first, the effortlessly charming Prince Hans of the Southern Isles whisks Anna off her feet. He is handsome, dashing and romantic. He is willing to take charge of a situation and head valiantly into danger. The relationship between Anna and Hans looks like true love in 1930s-vintage Disney. Later, the film leads us to believe that the love that will save everyone is the one brewing between Anna and cardboard-cutout ice-lover Kristoff. He is rakish, strong and a bit rough around the edges. Anna and Kristoff rub each other up the wrong way, and seem obviously mismatched, but we know that’s just the prelude to them falling for each other. 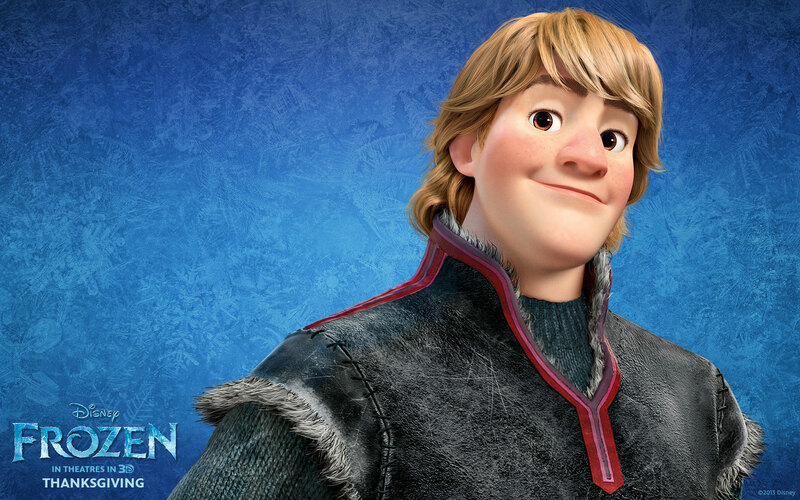 The relationship between Anna and Kristoff looks like true love in 1990s-era Disney. 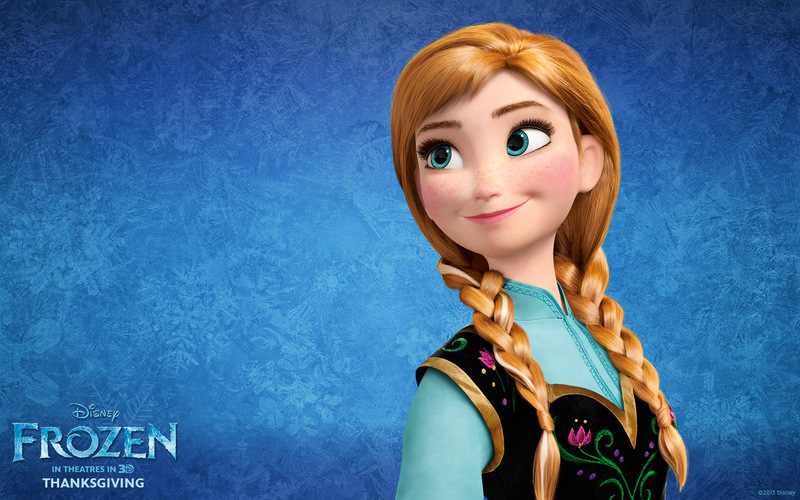 Finally we are shown that the love that will save the kingdom is the sibling love between sisters Anna and Elsa. They overcome the separation forced on them by Elsa’s powers, and this love allows Elsa to find a way to control her power and lift a curse from the kingdom. This is not a romantic love; this is not love between a man and a woman; this is not love defined by a perfect kiss. It is love borne of playtime, mischief and building snowmen. The true love between Anna and Elsa, as the central pillar of Frozen, feels like a brave and mature direction for a Disney animated film. It feels like true love in a modern 2010s-period Disney. True love doesn’t have to mean spurning your family to be with the guy or girl you’re infatuated with. True love can mean restoring the bonds with those who shared your childhood years and your fondest, oldest memories. 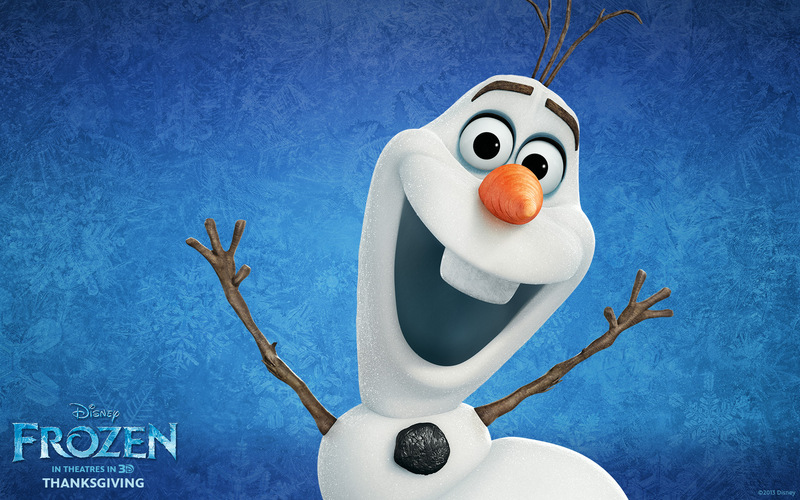 Like Pixar’s Brave, Frozen recognises the importance of family and our responsibility towards those closest to us. This is a message worth remembering as families around the world gather to be with each other for Christmas. Agreed, but it’s no Maximus the Horse from Tangled.